We don’t cut corners we clean them! If your looking for a professional, reliable and competitively priced cleaning service look no further. At Sparkle ‘ N ‘ Shine we take pride in our work and this comes across in all that we do. In business first impressions count. That’s why we take pride in our work, making sure your premises gives a great first impression every time. Sparkle n Shine can clean right from the footpaths up to the gutters, leaving sparkling windows & cladding in between. We serve a broad area in Co. Antrim. General areas include Antrim Town, Ballyclare, Belfast, Glenavy, Glengormley, Mallusk and Tempelpatrick. For your convenience there are several ways you can make payment. We can accept payment on the day the work is carried out, we can call back to you in the evening also to collect payment, alternatively from that we can accept bank transfers or payment via PayPal. Sparkle n Shine cleaning services are an energetic and family run cleaning company based in Antrim Northern Ireland. We have been operating from 2002 and pride ourselves in being the best in everything we do. Our main areas are Antrim, Ballyclare, Belfast, Glenavy, Glengormley, Mallusk and Templepatrick. We offer a reliable, professional and extremely competitive service package. 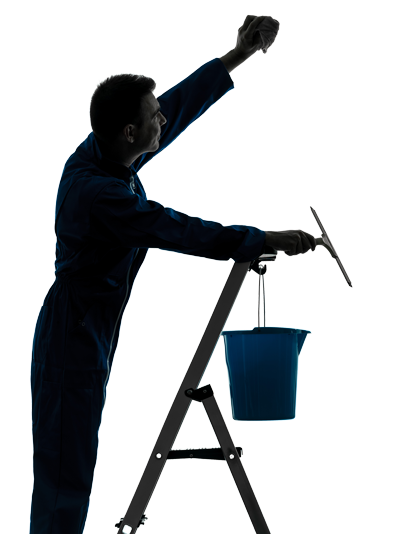 We also specialise in cladding cleaning, fascia cleaning, gutter clear outs and power washing. 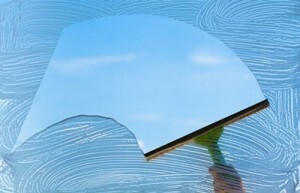 Sparkle n Shine cleaning services are fully insured Window Cleaners. 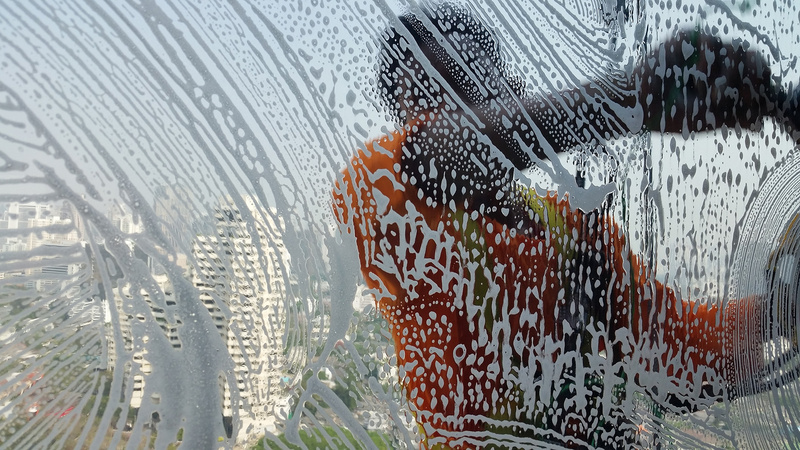 We have been operating since 2002 in the window cleaning industry. Need qualified professionals doing quality Work?